Shireen is a California-born, Miami-based, Iranian-American visual storyteller and PhD student studying environmental anthropology and visual media. She has worked with algae fishers on the desert coast of northern Chile, coral reef communities in Cuba, and humans interacting with lionfish in the Bahamas, telling human-ocean stories that take place both below and above the water. With her work, Shireen throws light on the lives of people who are living in, adapting to, and depending on our ever-changing planet. In We The Reef, we go underwater, then into the hearts of people who live with underwater worlds. We visit four coral reefs in Cuba and Florida, finding them so physically close, yet drastically distant in health—shaped by the human forces that are shaping the world. The emotional weight of both vibrant coral reef communities and environmental degradation is heavy. We feel the pain of a woman who realizes she is living in, depending on, and in love with a slowly decaying seascape, and the joy of a man who is overcome when describing the fountain of life fringing his beloved island community. And we are left with a heartfelt understanding of what is at stake for some of the region’s last remaining healthy reefs. Sarah Topf is a sophomore double majoring in Motion Pictures Production and Spanish with a minor in Ecosystem Science and Policy. When she got to college, she decided to combine both of her passions for the environment and filmmaking in the hopes of pursuing a career in ecocinema. Sarah created this short documentary, Adapting to Red Tide in Florida, as her final assignment for her Global Filmmaking and Society course she took last semester. 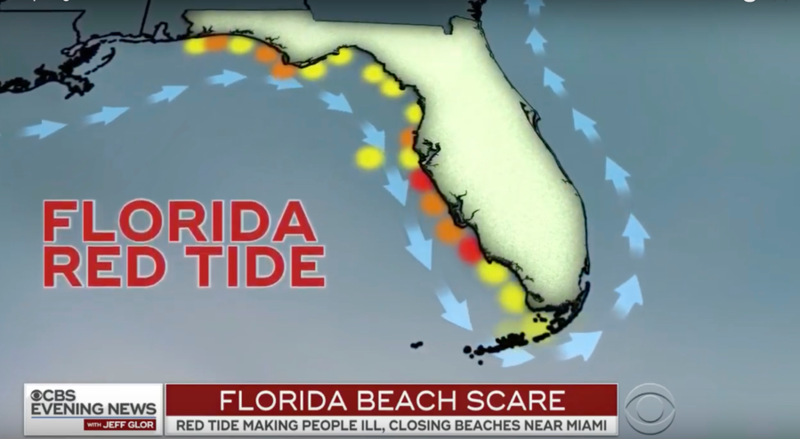 In the documentary, she emphasizes the importance of looking at Red Tide through a planetary health lens and explains how the phenomenon is affecting every aspect of Floridian society. Erika Orstad is a senior majoring in Broadcast Journalism and Political Science with a minor in Motion Pictures. 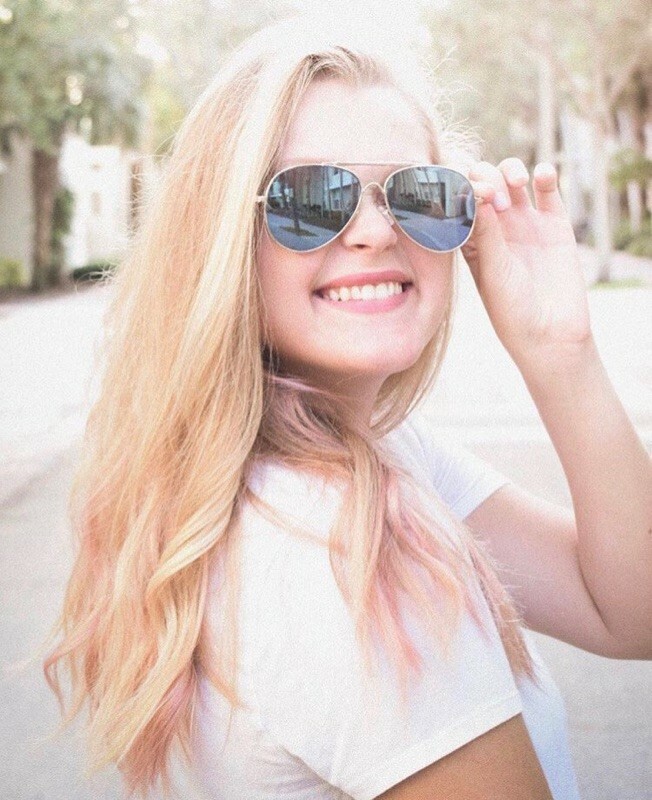 She grew up in South Florida only minutes away from the Everglades, learning about the ecosystem all throughout her childhood and teenage years. She loves all things Florida and the environment, and telling stories about those subjects to others; she is graduating in May as a multimedia journalist and moving upstate to work at WMBB News 13 in Panama City Beach, FL. Charles Gonzalez is a South Florida native and spent his life on the water and in the Everglades. 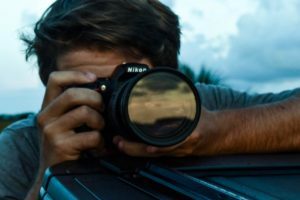 He is double majoring in electronic media and motion pictures at The University of Miami and his work reflects his love for the outdoors and his home of the Everglades. Grant Bemis is an accomplished conservationist, photographer, and adventurer. He joined a team of scientists, climbers, and documentary filmmakers in Malawi and Mozambique for the Legado Initiative, resulting in the acclaimed film by Majka Burhart, Namuli and earned a master's degree in Exploration Science at the University of Miami. Grant brings abundant field experience, creativity, and cinematography expertise to With the Winds. Henry Bell is a sailor, environmentalist, and amateur filmmaker. He grew up recording and editing videos of everything from backcountry ski trips to overnight sailing races, and has worked at a variety of environmental organizations and in the solar industry. Henry is currently completing a master's degree in Marine and Environmental Affairs and teaches marine policy for SEA Semester during the summer. Henry comes to the project with an enthusiastic but pragmatic approach to planning and filmmaking. With the Winds is Henry and Grant's directorial debut. Alizé Carrère is a National Geographic Explorer, filmmaker, and PhD student researching and documenting climate change adaptation in practice. 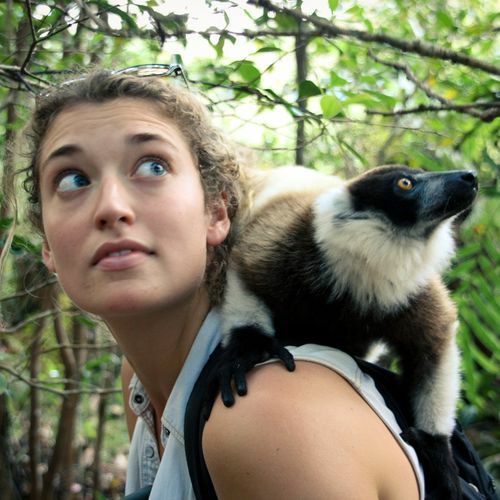 In 2013, Alizé received support from National Geographic to conduct research in Madagascar, where she spent several months uncovering an unlikely agricultural adaptation in response to severe deforestation. Learning of farmers who were turning erosional gullies into fertile pockets of farmland, her work evolved into a greater story of creativity and resourcefulness amongst the oft-repeated narrative of climate doom. Alizé continues to study innovative adaptations to climate change, and is working on a film project that highlights the remarkable resilience of the human species. The first episode, documenting community adaptations to sea level rise in Bangladesh, won Best Short Film at the New York Wild Film Festival and the Norman Vaughan Indomitable Spirit Award at Telluride Mountainfilm Festival.